With all folding doors, the choice to combine energy efficient framing is available to further enhance the value and comfort of your home. Our doors create a relaxed and spacious environment for easy everyday living. 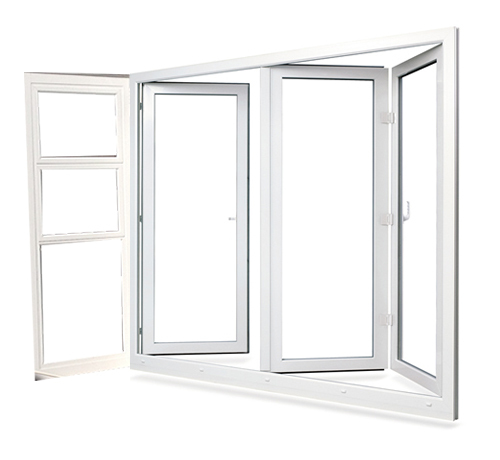 Available in 3, 4, 6 or 8 panel configurations, Multi-Stack Doors allow clear opening of two thirds compared to standard Sliding Doors, which only open to half their overall width.